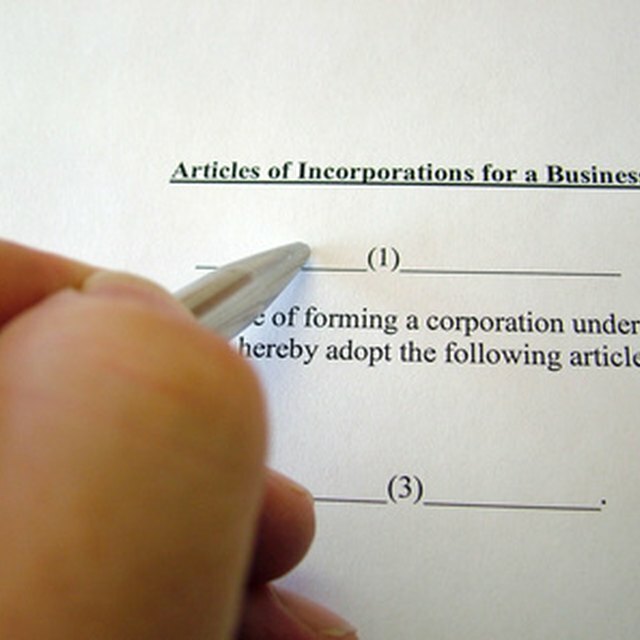 The IRS Definition of "Consolidated Group"
Can a Corporation Be a Member of an LLC? The Internal Revenue Service (IRS) is the government agency tasked with the administration of Title 26 of the United States Code, commonly known as the Internal Revenue Code. All definitions of terms and rules applied by the IRS can be definitively sourced by reference to the code. The Internal Revenue Code defines an "affiliated group," also called a "consolidated group," at Chapter 6, Subchapter A, section 1504. Subchapter A deals with the filing of tax returns and the payment of taxes by corporations. The definition of an affiliated group specifically concerns the ability of certain related corporations to be treated as one entity for filing federal tax returns. An affiliated or consolidated group is a group of corporations with a shared parent company that is entitled to file a consolidated group return within the meaning of Section 1504 of the Internal Revenue Code. For a corporation to be included in an affiliated group, the parent must own at least 80 percent of the corporation's stock and control at least 80 percent of the stock's voting power. An affiliated group can enter into a tax sharing agreement and file a consolidated group return with the IRS. This enables the group to consolidate the income, expenses, gains, losses and credits of all of the members onto one tax return to simplify the group's filing obligations and to enjoy various tax benefits. How Does Tax Exemption Work? How Are S Corporation Profits Divided?